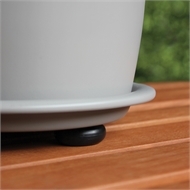 Invisifeet pot feet detach to place under your plant pots. 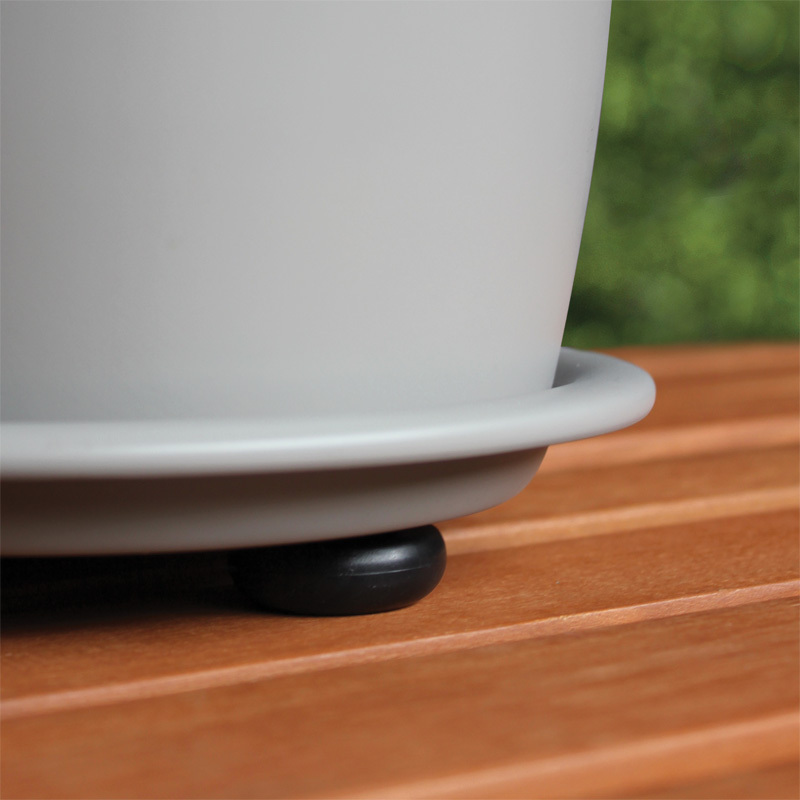 Invisifeet pot feet are hidden and invisible underneath garden pots when viewed from above. 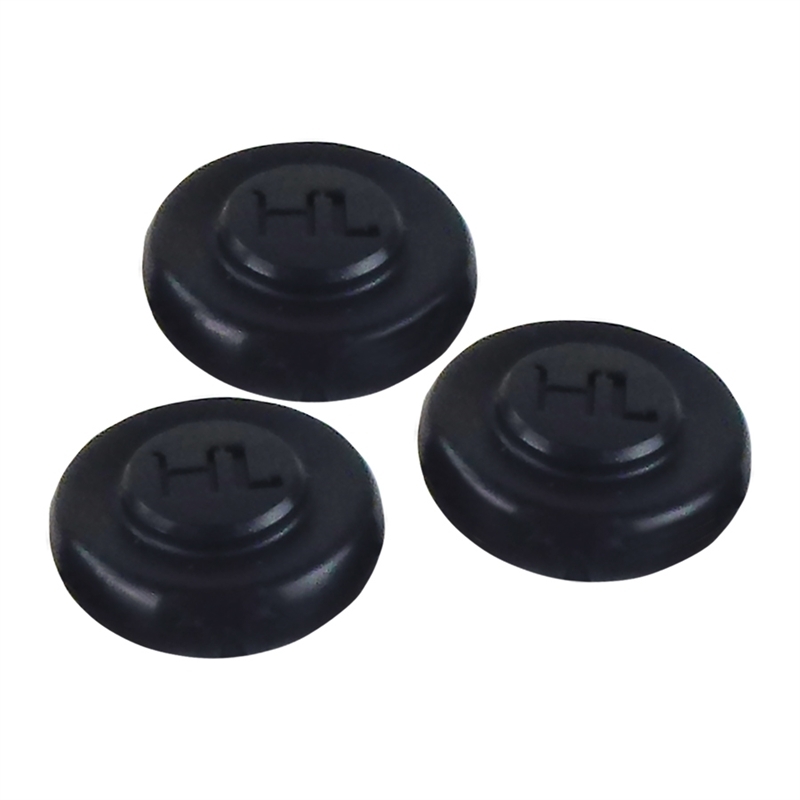 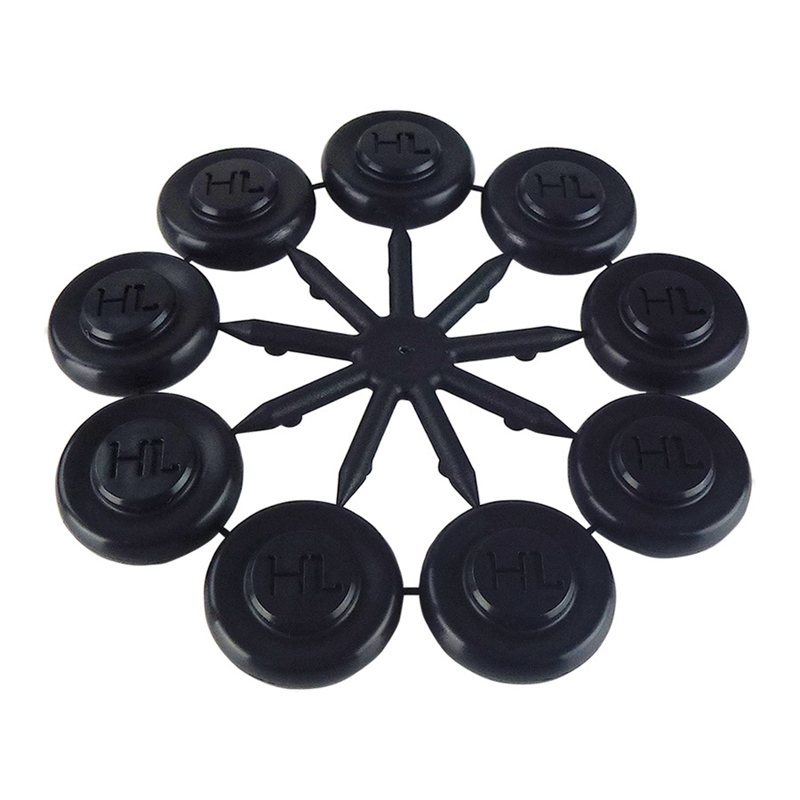 Invisifeet pot feet by HomeLeisure are the quick and easy solution for saving the surfaces under pots and other items from staining and rotting. 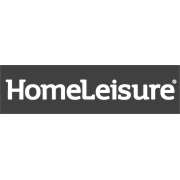 Simply place a minimum of four underneath a pot and enjoy easy cleaning and guilt-free gardening.